Home→Debt→General Form of Judgment or Order – Is This a Joke? ← Is the Financial Ombudsman Service Independent? You really could not make it up if you tried!! 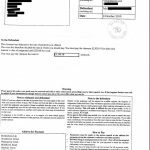 Here is the case where someone went to court apply for a variation of an order. 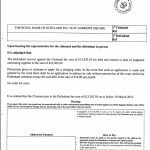 The Defendant recover against the claimant with sum of £13,202.54 for debt and interest to date of judgment amounting together to the sum of £13,202.54. 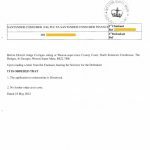 Permission given to claimant to apply for a charging order. 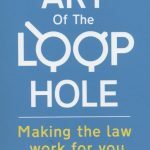 In the event that such an application is made and granted by the court there shall be no application to enforce by sale without permission of the court whilst the Defendant continues to pay the said debt at a rate of £19.00 per month. 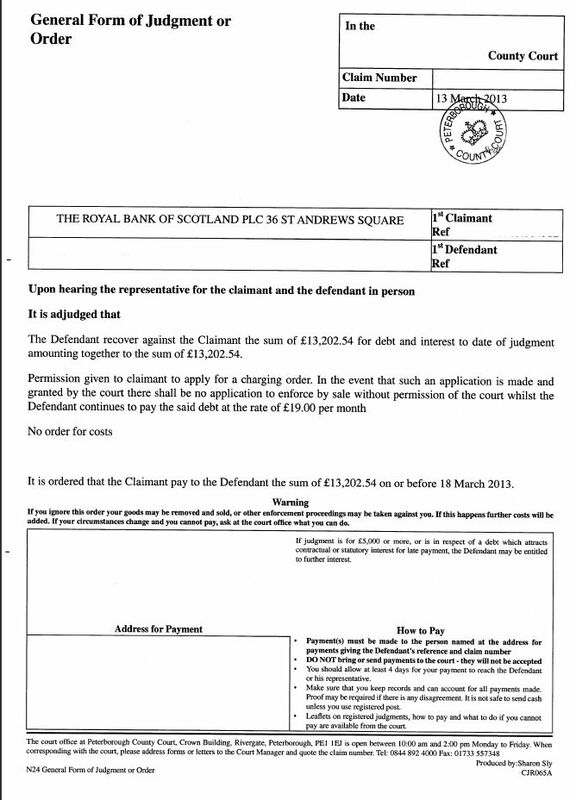 It is ordered that the Claimant pay to the Defendant the sum of £13,202.54 on or before 18th of March 2013. It would be funny if it wasn’t for the fact that this is affecting someone’s life! Of course we all make errors in life, however this should not happen when it comes to court documentation. 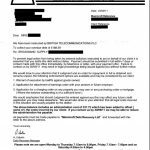 There is also now a question as to whether or not the defendant is entitled to the £13,202.54 as the court document would suggest?